We’re two weeks into our Haiti Holidays donation drive, and are so excited to see that families are already starting to send items in! We are so appreciative for each of these gifts, as they are all going directly to the orphanages in Haiti that CAN is partnered with. We will be collecting the goods up until the time that our staff travels to Haiti in February, so if your family is interested in contributing, please send one of the items that the orphanages have requested, or a gift card so that we can purchase the item on your behalf. For more information contact our Haiti Matching Specialist today! 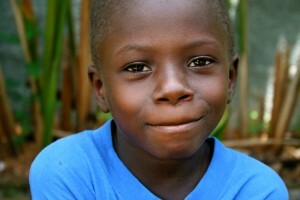 Together, we can give the children of Haiti something to celebrate! Our J.O.Y. (Journey for Orphaned Youth) Advocacy Initiative is a special, one-week program that occurs three times a year. A small group of families will travel together to China to meet a child waiting for a forever family. It’s an amazing chance to connect with a child, see the world the children live in, and create an amazing opportunity for a forever family. Families interested in the JOY Advocacy Initiative should have a strong intention of adoption or established interest in advocating for orphans. 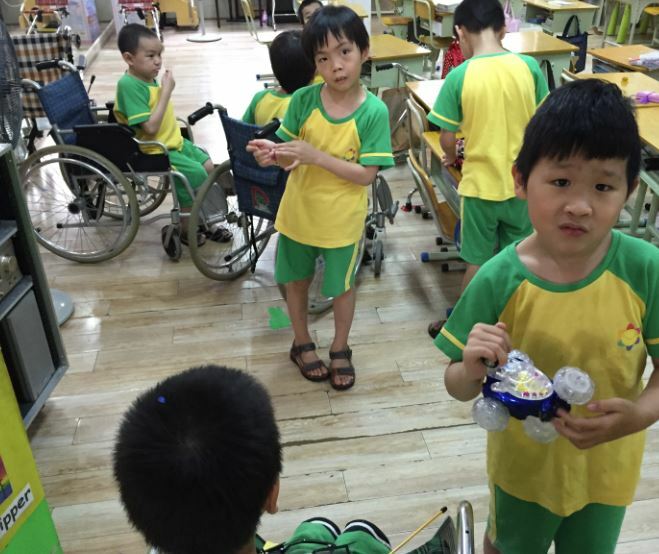 Much like our Home Orphan Hosting China Program, the children in our JOY Initiative have often lived in orphanages most of their lives. Though usually well-cared for, these children have almost never experienced a sense of family and have lacked access to basic needs like general medical care, good nutrition, and education. 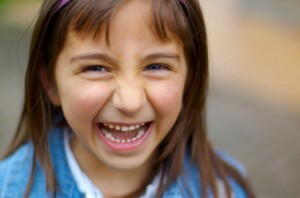 The children in our JOY Initiative are extra-special! These are children who may not be eligible for hosting either due to age or need, and families are able to meet their potential forever child through this experience. Every opportunity we provide to our children from China is another chance for them to find the love, comfort, and permanency a family can provide. We are currently seeking families to join us on our Inaugural JOY Initiative Trip this Spring. Visit our photo listing today. Families interested in learning more can contact Cayce or Shannon via email or by phone, 512-323-9595 Ext 3101 to learn more. Good News for CAN Programs! A sibling set of four kid in our Philippines Waiting Child Program have been matched with their Forever Family! Three children from one of our Eastern European programs have come home to their Forever Families! 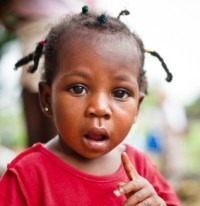 A family in one of our African adoption programs has just received a referral! If your family is interested in learning how you can begin your adoption journey with one of our CAN programs, please contact our matching specialists today! 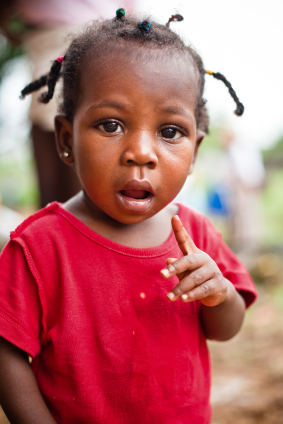 We are DELIGHTED to announce that a family in one of our African Adoption Programs has just received a referral! We are so incredibly happy for this family as they take one step closer to welcoming their kiddo home forever! It is so wonderful to see movement in some of our smaller programs. If you are interested in learning how you can be matched with a child from one of our CAN adoption programs, contact our CAN Matching Specialists, or visit our Waiting Child Photo Listing today! In the midst of the holiday season, it’s easy to lose sight of how fortunate we are. Unlike so many orphans around the world, we have the opportunity to spend the holidays surrounded by family and friends as we eat feasts and open presents. So this holiday season, Children of All Nations is providing a way to give back, with our “Haiti Holidays” donation drive! This coming February, Children of All Nations will be sending a team to Haiti to meet with each of the orphanages that we partner with, and we want to send them off with a suitcase full of gifts! We’ve reached out to each of the orphanages and they’ve provided us with a list of items that they are in need of (below). 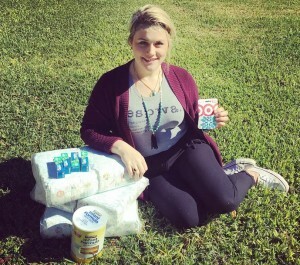 We are asking any families that are interested in contributing to our donation drive to send us an item from the list or a gift card to a store such as Walmart or Target so that we can purchase the item on your behalf. Please take a photo when sending your items in the mail or dropping them off at our office and email them to hilary@childrenofallnations.com. Let’s give the children of Haiti something to celebrate! Doing some shopping online this year? Shop through Amazon Smile, where you will have access to all the same products at the same price you normally would on Amazon to fill your loved ones’ wishlists! 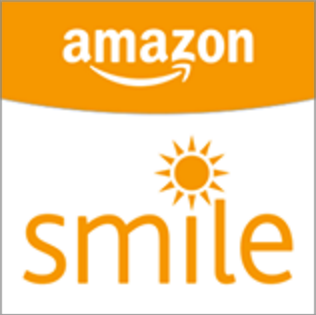 The only difference between Amazon Smile and regular Amazon.com is that 0.5% of your eligible purchases is donated by Amazon to the Great Wall China Adoption and Children of All Nations orphan care programs. 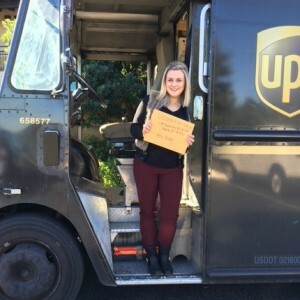 What a great way to spread holiday cheer and generosity! Just log in to Amazon by clicking here, and be sure to select Great Wall China Adoption as your charity if it isn’t already (Children of All Nations is not specifically listed, as it is part of Great Wall). Then, shop like normal and know that with every purchase you make, you are making a positive impact on the life of an orphan. We appreciate your support so much! Apply for 2016 Haiti and Philippines Regular Track Today! Children of All Nations is currently accepting applications for our Haiti and Philippines Regular Track Adoption Programs! These Regular Track programs provide families with the opportunity to adopt a younger child with no medical needs. Each of these programs has a limited number of spots available for 2016, so we would like to encourage any families that are interested in applying to reach out to our International Adoption Specialists today at info@childrenofallnations.com – don’t delay your journey towards a bigger family! 5 Things You Should Know About Philippines Regular Track Adoption! Video Challenge – Win up to $250! 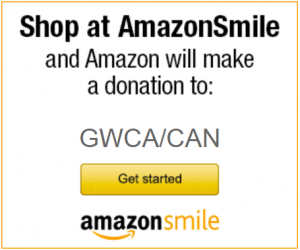 Join the GWCA/CAN Video Challenge for your chance to win $250! We are looking for quality videos that share families’ adoption stories before, during, or after traveling to bring their kids home. This is your chance to get creative! Use photos, video clips, or give your narrative, however you wish to share your story! Click here to see videos that we’ve received from families in the past! All families that would like to participate should submit a video that is one minute or longer in length, by December 1, 2015. 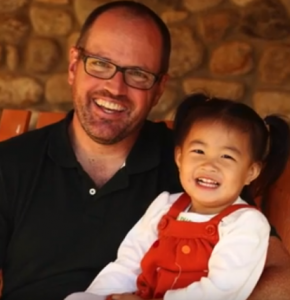 We are looking to use these videos as a way to spread awareness about the wonders of International Adoption, and encourage any families interested in growing their families to reach out for more information. Submit your videos to ana@gwca.org today!